High quality solar panels & enclosures for custom off-grid applications. Do you have questions about our Ameresco solar panels, or questions about solar in general? Give us a call at 1-800-472-1142. The BSP Panel Series is a line of outdoor solar modules that offers efficient solar cell technology combined with industrial design and quality construction. The impact resistant glass surface and robust anodized aluminum frame can easily mount to optional pole mount brackets. 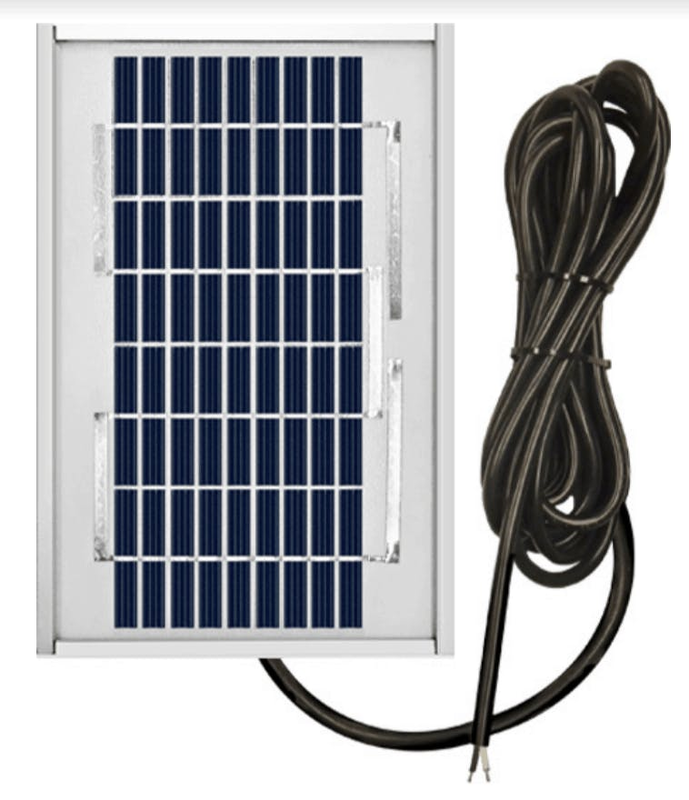 Each module includes integrated UV resistant cable and weatherproof junction box. BSP Series modules are suited for remote telemetry, SCADA, security, monitoring, fence charger, gate opener, intelligent traffic, and general battery charging applications. Ameresco Solar offers engineering expertise and solar power solutions to a range of industries and applications including: Oil & Gas, Water Pumping, Telecommunications, Railway, Traffic, flow monitoring, lighting, security, surveillance, rv, marine, residential off-grid, and more.